A leading scholar of Jewish history's bracing and challenging case for the role of the historian today Why do we study history? 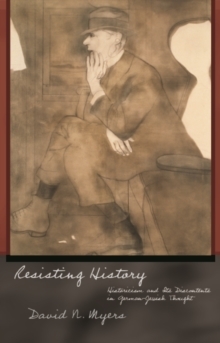 What is the role of the historian in the contemporary world? 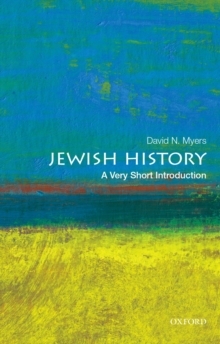 These questions prompted David N. Myers's illuminating and poignant call for the relevance of historical research and writing. 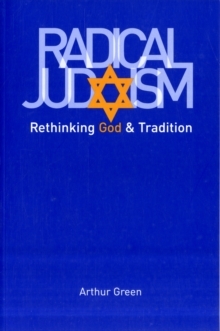 His inquiry identifies a number of key themes around which modern Jewish historians have wrapped their labors: liberation, consolation, and witnessing. 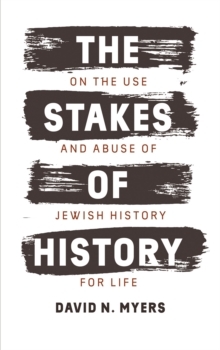 Through these portraits, Myers revisits the chasm between history and memory, revealing the middle space occupied by modern Jewish historians as they work between the poles of empathic storytelling and the critical sifting of sources. History, properly applied, can both destroy ideologically rooted myths that breed group hatred and create new memories that are sustaining of life. Alive in these investigations is Myers's belief that the historian today can and should attend to questions of political and moral urgency. Historical knowledge is not a luxury to society but an essential requirement for informed civic engagement, as well as a vital tool in policy making, conflict resolution, and restorative justice.